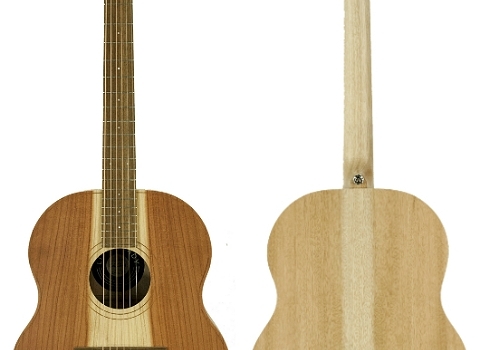 LL1E-RDM – Redwood Top with Queensland Maple Back and Sides. 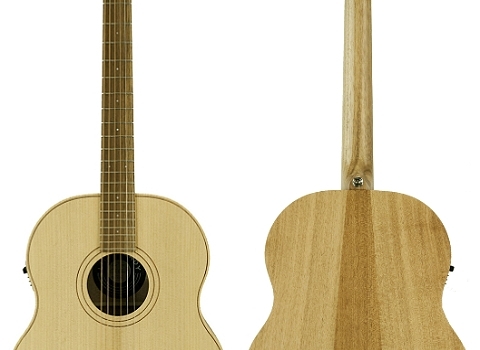 Bunya top with Queensland maple back and sides. Redwood top with Australian Blackwood back and sides. 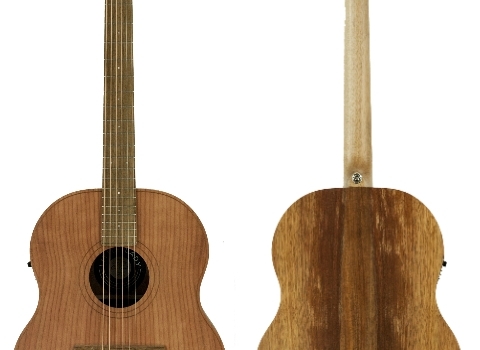 Redwood top and Queensland Maple back and sides.